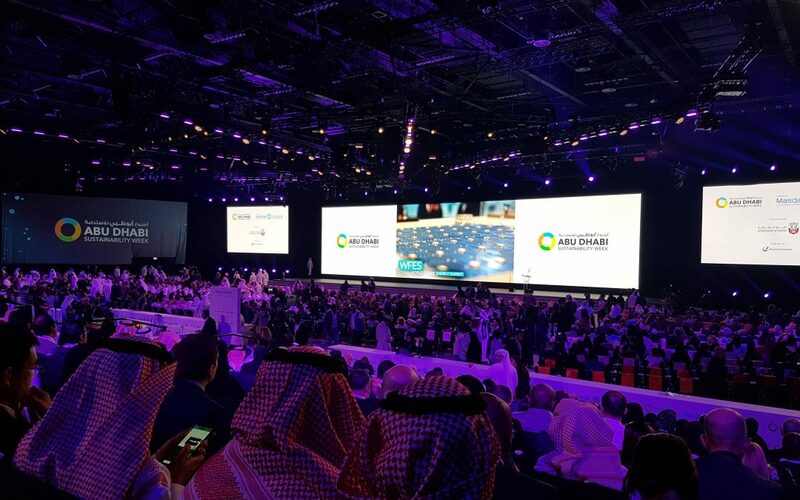 The World Future Energy Summit (WFES), now running for its 12th year, is an integral part of the Abu Dhabi Sustainability Week (ADSW), the biggest event in the Middle East dedicated to energy and sustainability. The WFES is a global platform that connects businesses developing innovative technologies for a cleaner and greener future. The 2019 ADSW hosts more than 850 exhibitors from more than 40 countries, showcasing solutions that serve the energy, water, eco-waste, solar and mobility sectors. There is also a ‘green buildings’ section of the summit, so Joan couldn’t miss it. While day one kicks off with focus on water management, renewable technologies for reduced energy footprints and decarbonization of energy systems, the buzz for us is (rightfully so) on green buildings. The 2015 Paris Climate Change Agreement established a worldwide roadmap for decarbonizing the global economy. Statistics show that buildings account for more than 40 percent of our global carbon emissions. It is imperative that businesses and organizations act accordingly to reach the point where the building stock is 100 percent net-zero energy by 2050. It is suggested that those that act now will likely have a competitive advantage in the near future once such targets are implemented into regional building codes and regulations. So, why not act now? Near-zero energy buildings are one step closer to reality and the team at Joan is proud to have built a solution that can help achieve these goals. Coming to the Middle East for the first time, Joan’s ambition is to help governments and organizations in the region achieve ambitious goals like the one set by His Highness Sheikh Mohammed Bin Rashid Al Maktoum’s for Dubai: to be the city with the lowest carbon footprint in the world by 2050. 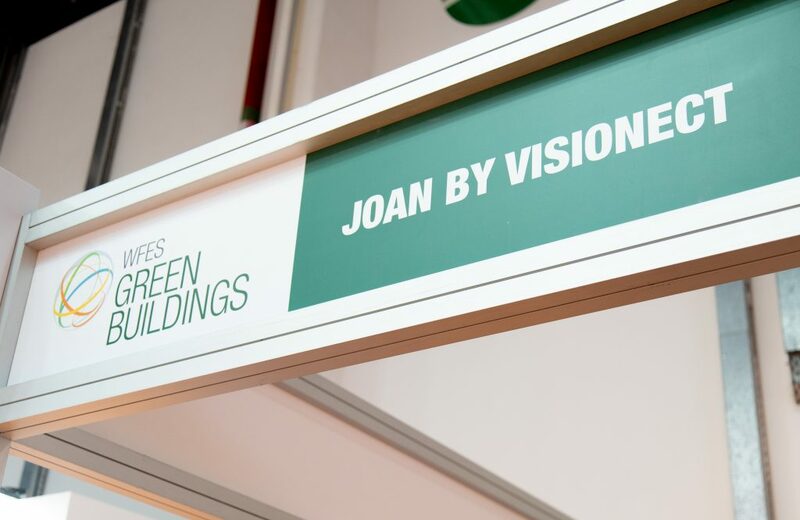 To find out how Joan can help, you can visit us at stand 5009 at the 2019 WFES in Abu Dhabi.